Star tapestries are the best type of modern paintings that brings ethereal beauty into your home. 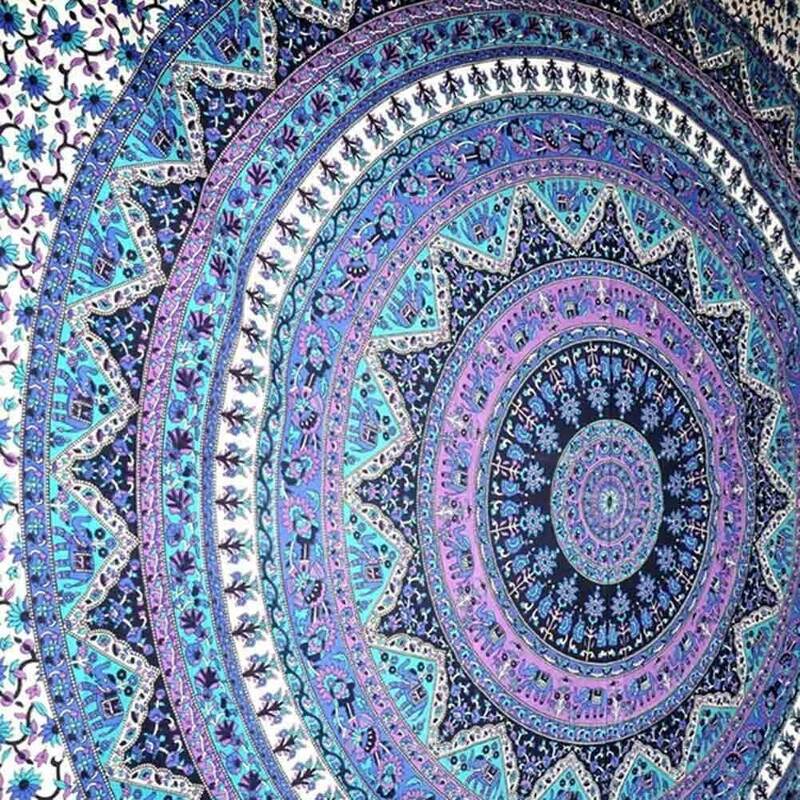 Popular among people following hippie culture and also those have faith in astrological powers prefer going for star tapestries. 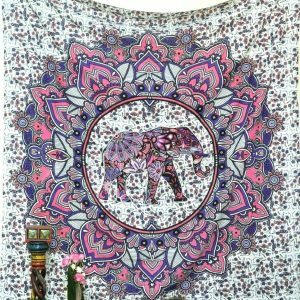 Now you can have a chance to get closer to the world above by checking our huge collection of mystical star wall hangings and drapes. Star Tapestries and paintings depict the beauty of different stars spread around the sky. This subject is rapidly gaining the attention of people who follow bohemian culture. Every picture is usually made using a black color that represents night where stars are shown serenely. This wall draping is loved by the younger generation who are trying to find serenity in their chaotic life. 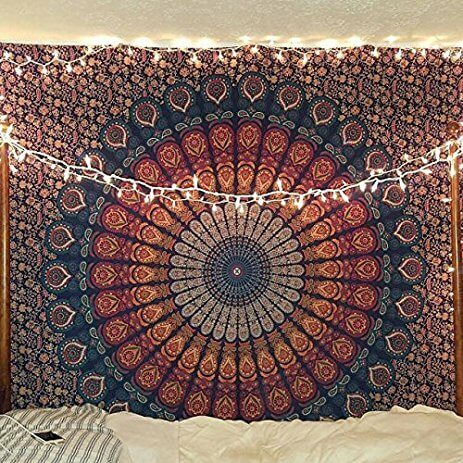 How to Use Star Tapestries? 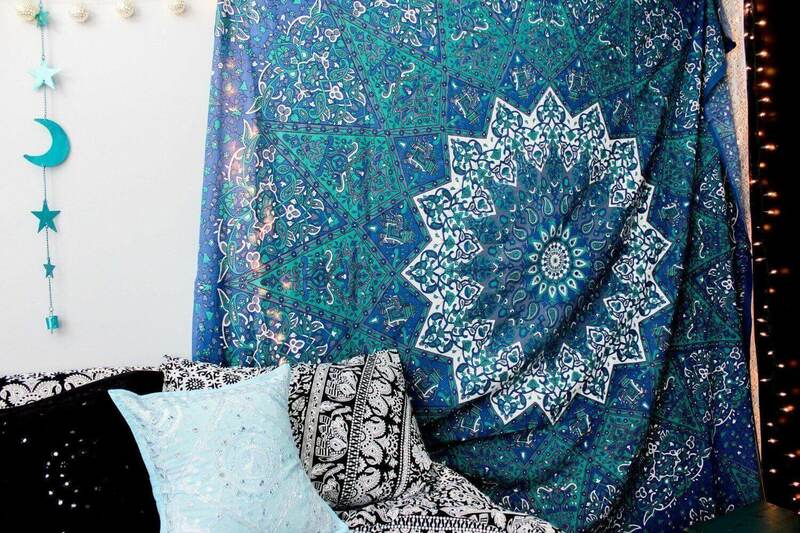 When you want to bring out the versatility of the room using dark color paintings, then pick for star tapestries. Humans are always curious about the celestial bodies and the unknown world above. The best way to depict this nature is by using star wallpaper and drapes around the room. 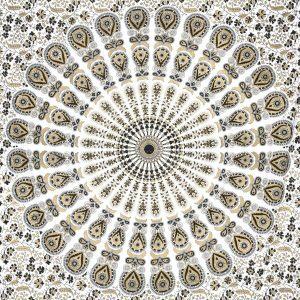 We have an entire range of star tapestries that can be used as wall hangings, drapes, bedspread, on furniture or just on the ceiling above your bed. These star tapestries will inevitably snare the attention of your guest and family members. 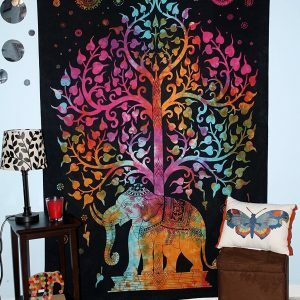 We are offering a wide range of start tapestries which have cool design and colors that will be admired by everyone. Be assured that each product is fashioned in a completely different using 100% cotton fabric and smart using of organic colors to show the evolution of the stars in our celestial.